Utah Valley Express, or UVX for short, is a bus rapid transit (BRT) line similar to TRAX that features articulated buses that will reduce travel times by using exclusive bus lanes and traffic signal priority. Additionally, the line will feature station amenities such as real-time electronic displays showing vehicle locations, level boarding platforms and high-end shelters. The line will connect FrontRunner with major Utah Valley destinations such as universities, employment centers, shopping malls, entertainment and downtown Provo and Orem. Half the route miles are on dedicated ROW, with 6-15 minute headways. The transit system has ambitious plans to eventually construct 200 miles of BRT. Rides will be free for the first 3 years of service. This video like something out of a Hollywood movie. A bus driver hauling school kids goes flying up Mount Diablo Rd like a bat out of hell, crossing the double yellow line dozens of times, going around blind corners and running cyclists off the road. Will the Park finally take seriously the safety concerns of cyclists? The good news is that the videos grabbed the attention of state Sen. Steve Glazer, D-Orinda, and Assemblywoman Catharine Baker, R-Dublin, who have called for meetings to discuss vehicular safety on the mountain. State parks spokeswoman Gloria Sandoval admits “there is a public safety issue.” The bad news is that the person who should be leading the charge, park Superintendent Ryen Goering, generally dismisses the concerns. As he has with past safety issues, Goering drags his feet, resisting change. 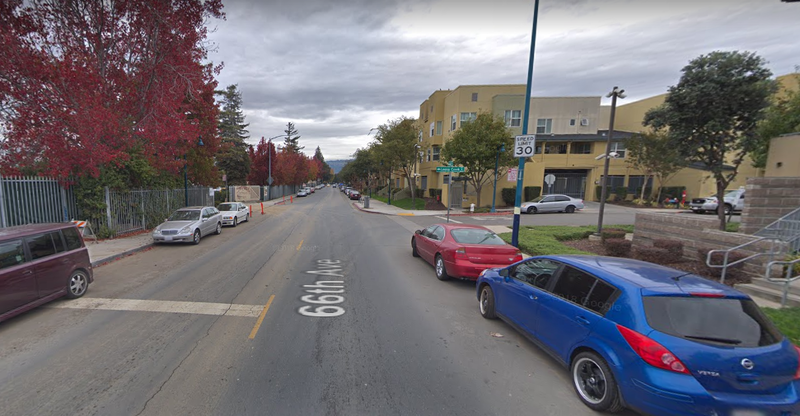 The Mount Diablo Cyclists wants 40′ buses banned from the narrow park roads, and more work to improve road safety around the blind corners.